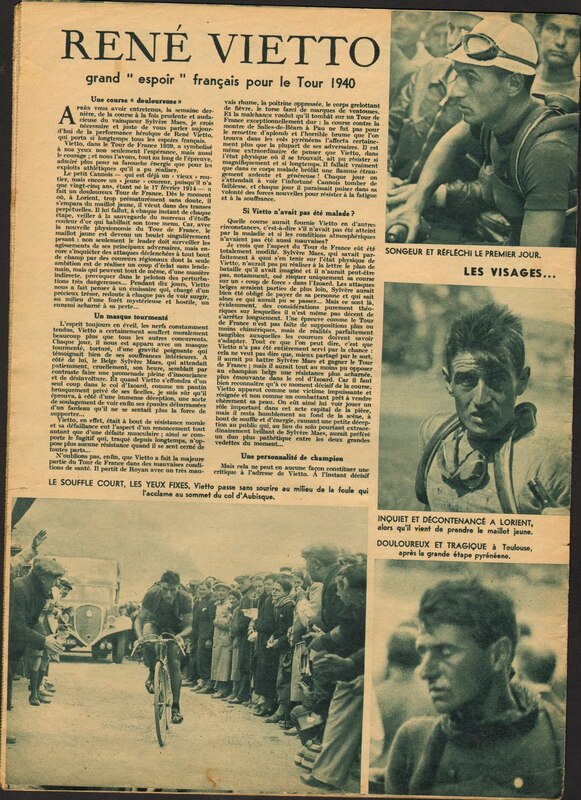 In 1939 however it was René Vietto who finally became second after Sylvère Maes! 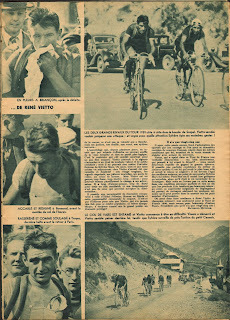 There was an heroic fight during the 15th stage at the slopes of the Col d'Izoard where Vietto lost his Yellow Jersey. Sylvère Maes arrived in Briançon with an advantage of 17 min and would enlarge that to 30min 38sec in Paris. And if the weather had been not so bad? 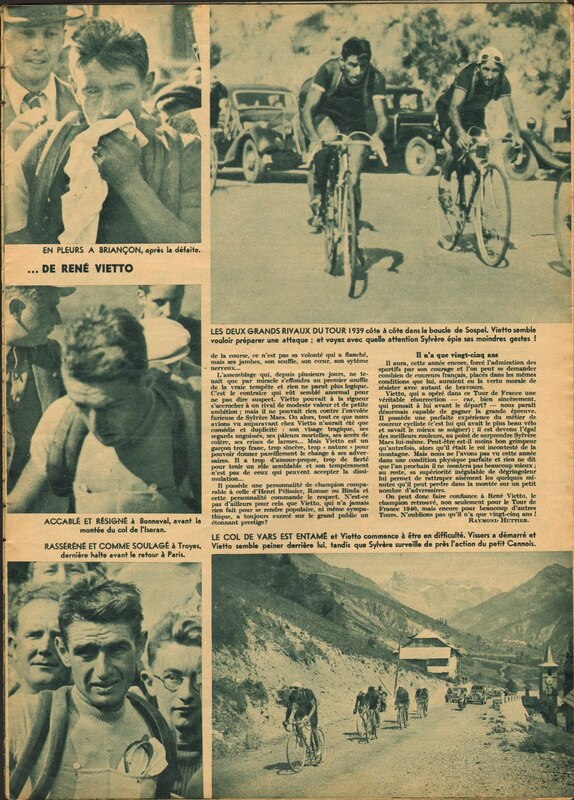 In 1947 René Vietto was much older and the good days as a climber were over.